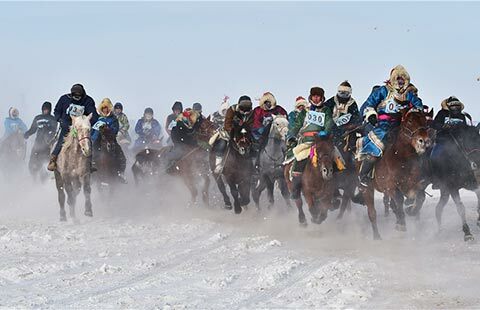 The 30th Ice Lantern Festival at northewest Beijing's Longqing Gorge opened last Friday, welcoming tourists to its 200,000-square-meter ice park lighted by all kinds of ice sculptures. 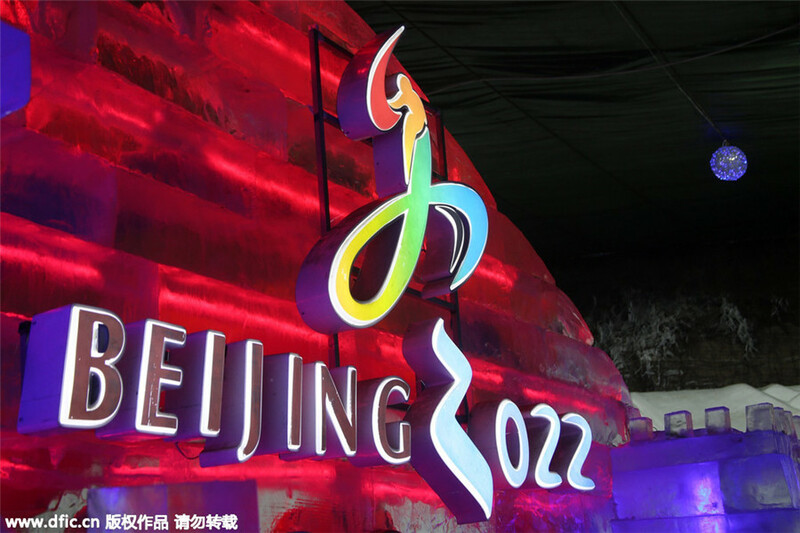 This year's ice sculptures will be different from previous years, as the park was decorated to celebrate the successful bid of the 2022 Winter Olympic Games to be held in Beijing. 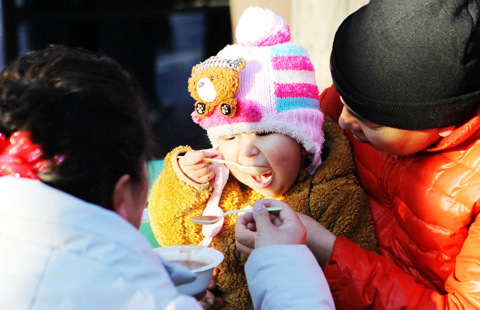 Tourists can appreciate 20 set of snow sculptures and 150 set of ice sculptures of Winter Olympic Games caompetition items like curling, skiing, speed skating, etc.